Indonesian stocks are sliding alongside the rupiah, as higher U.S. yields prompt investors to sell out. But growth is tepid in Southeast Asia’s largest economy and an election looms. So the central bank is unlikely to follow through on talk of a hike, unless conditions worsen. 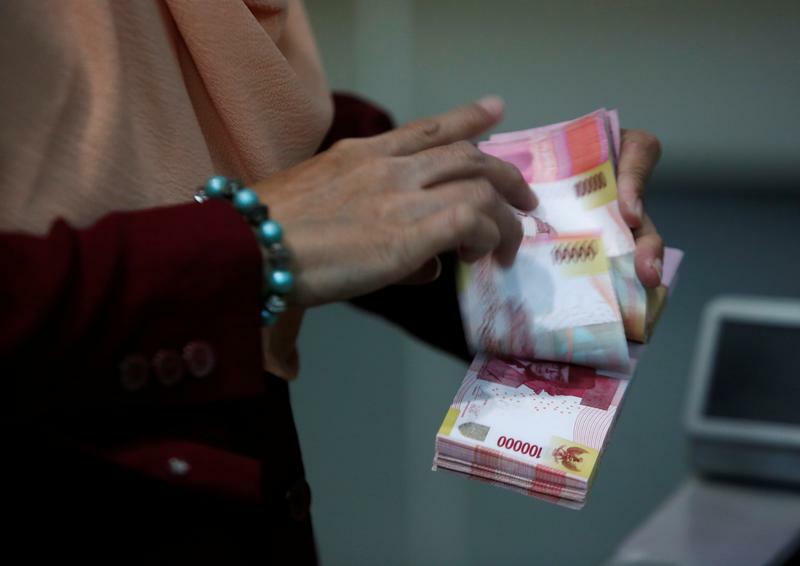 Indonesia’s central bank said on April 26 it was prepared to adjust interest rates if currency weakness fuelled inflation or threatened financial stability. The rupiah has fallen nearly 5 percent against the dollar since late January, and is trading close to its weakest in more than two years. The central bank, Bank Indonesia, held its key interest rate steady on April 19. It argued a rate hike would be “overkill” and could hinder an economic recovery. It expects growth to hit 5.1 to 5.5 percent this year. However, it has intervened in the currency market to defend the rupiah.